Rhythm games are baked into my DNA. I get that not everyone wants to jump around on a plastic mat, bang a drum, or strum a guitar, but at some point or another, my musical background kicks in and I hit that zone -- the one where you can see the sheet music like Neo from The Matrix and live the beat. 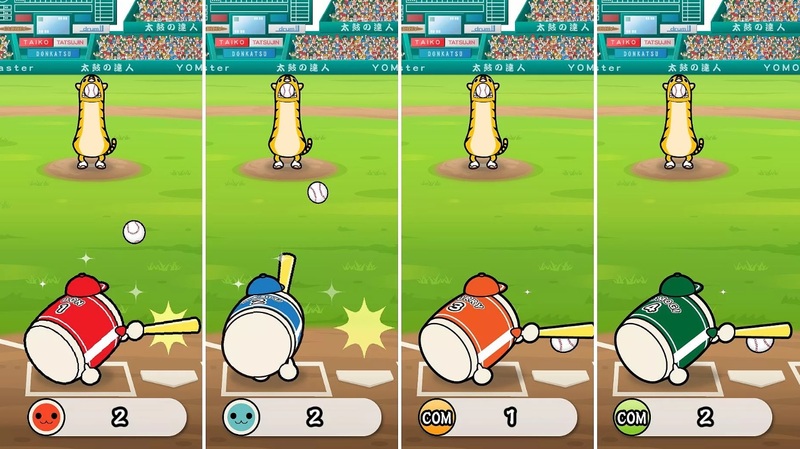 Taiko no Tatsujin: Drum 'n' Fun's drum accessory might not be readily available in certain regions, but its musical spirit lives on with several Switch control schemes. Let's start with a little PSA of sorts. Drum 'n' Fun is an alternative to the PS4's Taiko no Tatsujin: Drum Session, which launches the same week as Fun. There's an emphasis on minigames, local play, Nintendo characters (and songs), that sort of thing. 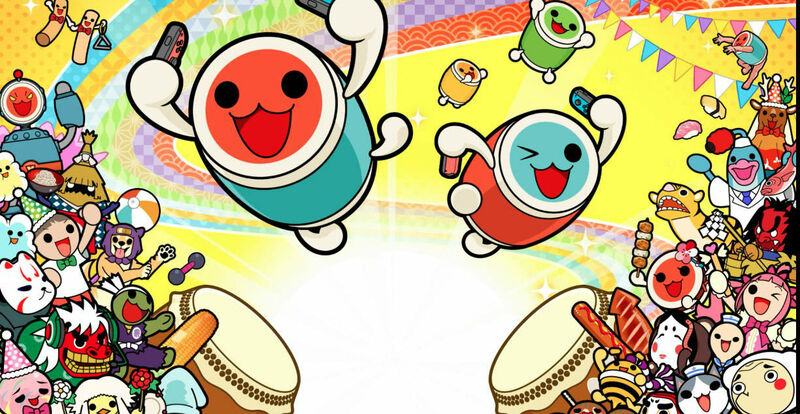 It's a party-oriented Taiko at heart without draining the lifeblood of the series. If you play with friends who are into Taiko/rhythm games locally, go with Switch. If you're going solo, Drum Session on PS4 has more single-player content (and online concessions). Or both! As I often say, I'm not your dad. There are tons of ways to play -- especially on Switch -- and none of them are "wrong." I prefer to use plain old buttons to toggle the simple "red or blue" drum hits, but there's also motion controls (grab a Joy-Con in each hand and swing them like a fake drum), touch controls strictly for handheld mode, and a drum controller if you happen to reside in a region that has one for sale (it's roughly $60 before shipping, importers). "Taiko Mode," otherwise known as "that main gametype where you play songs," is the draw. You can go one to two players on a single Switch or two to four with local wireless (individual copies required). The Switch edition features different songs and a few Nintendo-themed avatars (a Splatoon Squid and Kirby are unlocked at the start) with special powers like more forgiving timing or a meter boost. It really is that simple: blue or red notes appear on-screen and you have to hit (or drum) the right button. It's elegant and simple, especially when coupled with the lovely art and the stellar, clear sound direction. There's 63 songs available right away with several categories: pop (usually of the J variety), anime, Vocaloid, "variety," classical, game music ("Jump Up, Super Star," "Splatoon 2 Medley", "Kirby Medley," "Pac-Man Championship 2," "Happy Family - Neko Tomo," "Anzu no Uta," plus one song each from Techno Drive and Ridge Racer), and Namco original music. It's a decidedly Japanese-tinted setlist, perhaps best communicated through the inclusion of "Cha-La Head-Cha-La," the Japanese Dragon Ball Z theme. Even the song "How Far I'll Go" from Disney's Moana is in Japanese, as is the theme song "Alola!" from the Pokemon Sun & Moon anime. I can't stress this enough: dancing arm-less deer with insane grins on their faces will fill your screen on a regular basis and could very well haunt your dreams. You've been warned. Just because Drum 'n' Fun is on Switch with tons of bright colors it doesn't mean it's just tinted toward a casual audience. There are four difficulties on offer including an extreme setting. It can get really taxing very early on if you bump it up, allowing even basic songs to shine. The insane BPMs of the few Vocaloid songs are particularly tough and serve as Taiko's "Max 300" DDR equivalent. Beyond that, you can bump the stakes up even higher with avatars that have negative powers. So how are the minigames (which are 1-4 player on one Switch)? Think of all of them as extensions of Rhythm Heaven: an appropriate analog given Nintendo's involvement. You're doing things like "ordering sushi to the rhythm," a practice that includes some light memorization and a one-button control scheme, and the terrifying pastime of "Goldfish Scooping," which tasks you with timing splashes to catch fish -- another one-button joint. With 20 minigames unlocked from the start (with versus, teams, and co-op variants), and more on offer in the form of harder difficulties, it's a legitimate mode and not just an afterthought. Several are repetitive and aren't worth playing again, but usually have some sort of twist (like an icing avalanche that hides the scores for both teams) that keep it spicy. It's all wrapped up in a sleek, cute package that looks smooth even in portable mode. The note streets and avatars really pop, especially when they cue up their unique animations. Although it's tough to beat Kirby as a top avatar pick I am very much here for Master Bachio, which the game describes as "a strange creature that's actually two creatures in one." 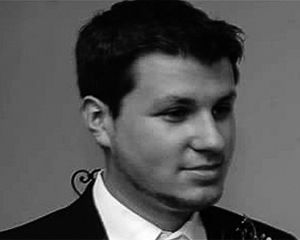 You can find him in the header image above if your imagination is running wild. 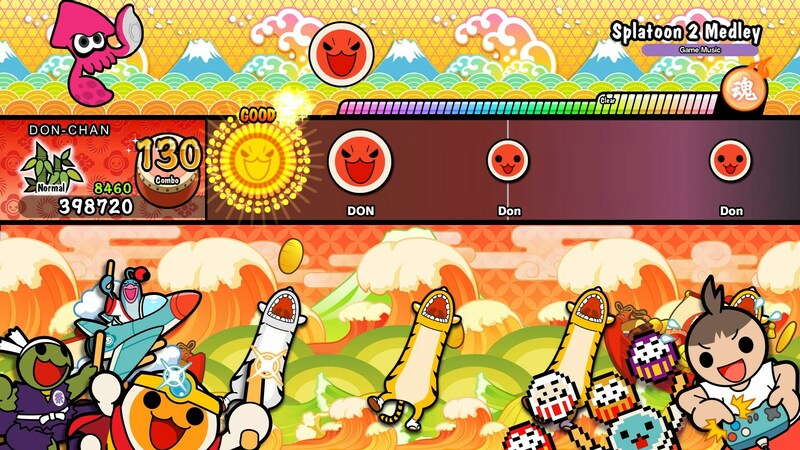 There's a lot of great songs to play in Taiko no Tatsujin: Drum 'n' Fun, even if its staying power is deflated a bit without friends due to the lack of modes. If you can get over that, Taiko's core "two-note" system is tried and true: the beat is strong with this one.